The times when an air conditioner turns on and off rapidly numerous times throughout the day is called “Short cycling”. It may shut off before your home is properly cooled, while in other cases, it simply turns off too quickly, only to turn on again a few minutes later. This is certainly more than just an irritation. 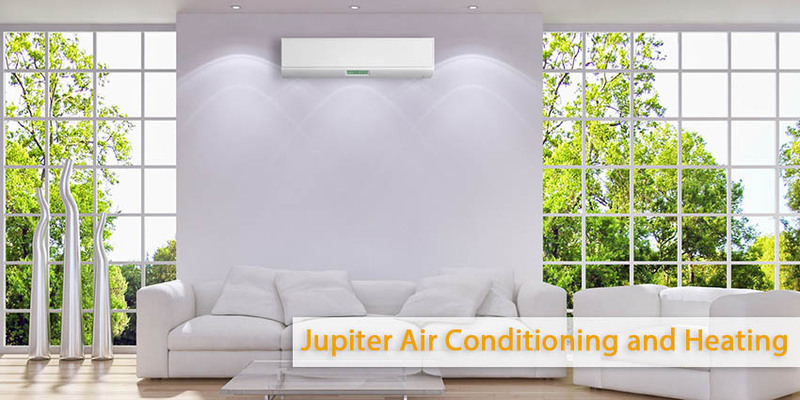 Air conditioners use far more energy turning on and off than they do simply running. The air conditioner short cycling consumes more energy. It raises your monthly bills in the process. Another serious problem is that the added strain could result in a serious breakdown if you’re not careful. And with another hot summer on its way to Los Angeles, CA, you need to treat the issue quickly lest you be left without air conditioning just when you need it the most. See if you can have it replaced with a smaller unit more suited to your needs. If air conditioner short cycling began the minute you installed the system, chances are you bought a unit that is too powerful for your home. Leaking refrigerant can lead to frost building up on the coils, which interferes with the cooling process. In some cases, it can lead to short cycling. Similar, an excess build-up of dirt on the coils can also create frost, creating the same symptoms. The compressor is one of the most important components in the entire system. Excessive pressure in it or similar mechanical difficulties can case short cycling. Thermostats misreading the temperature or otherwise malfunctioning can result in shortened cycles.